No one can choose when they get sick, but it always feels like you start feeling unwell at the most inconvenient time. A lot of the time this is just a cold or a sickness bug, but what if you are really unwell and need a medical professional outside of normal hours? Well, this generally means you need to contact some doctors on demand. Doctors on demand are medial professionals who is on duty and ready to respond at any time; therefore, if you needed their assistance, no matter what time it was, they would come to your house and help you. There are many reasons why someone would feel the need to get in touch with doctors on demand, but here are a few of the most common ailments. It probably doesn’t come as much of a surprise that asthma is one of the main reasons why after hours’ medical professionals are contacted. This is simply due to the fact that so many people suffer from asthma: one in ten to be exact. The condition can range from mild to sever, and results in the sufferer wheezing and struggling to breath, they will also feel short of breath and have a tight feeling in their chest. All sorts of factors can trigger an asthma attack, such as allergies, exercise or smoke. Although most people who suffer from the condition know they have it, sometimes it can flare up and even their inhaler won’t help; this is when doctors on demand need to be contacted. The medical professional will aim to help the patient relax and give them the correct medication to enable them to breath freely again. It can be quite disconcerting when you suddenly start feeling a pain in your back or neck; or if you fall over and your ankle begins to swell. This is why it is so common for people to contact after hour medial practitioners when this happens. Oftentimes, a neck or back ache is caused by a pulled muscle, or by repetitive strain injuries, but it can also be caused by a sporting accident or a more serious condition. If you do happen to fall over at home and you notice your ankle or any part of your body feels tender and begins to swell or bruise, it is often recommended that you seek medical attention to determine what the problem is. Another common reason to call an after hour’s medical practitioner is due to some kind of skin complaint. 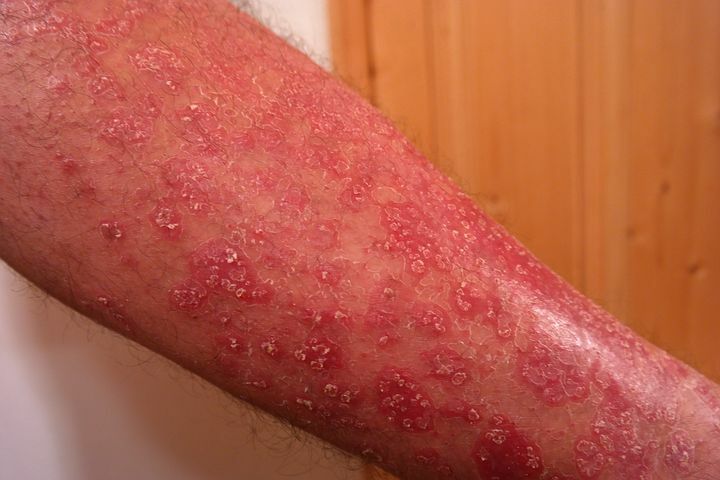 Rashes are actually really common, and most of the time aren’t anything to worry about as they can be treated by a course of antibiotics, however, it is always recommended you seek out medical advice. A couple of the most common types of skin infection to look out for are hives and cellulitis. Hives is generally caused by an allergic reaction and will look like a mosquito bite, but the marks can range in size, from the size of a pinhead to the size of a dinner plate. This is an easy fix, though, and a course of antibiotics will clear up the infection. Cellulitis is a bacterial infection and you will usually notice symptoms on the lower leg area. Although it can affect any age, it is more common in older people; it is essential to seek medical advice straight away as a course of antibiotics is needed. Eye complaints are also a common one for after hour medical professionals to see. Patients that experience a loss of vision, or reduced vision should seek medical attention straight away. However, some eye conditions are quite common, such as conjunctivitis or having red eyes. If you do start experiencing issues with your eyes, or if they become sore, itchy or red, it is suggested that you get in touch with a medical practitioner as soon as you can.